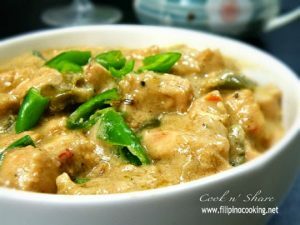 Philippine cuisines, culinary, kitchen artistry and recipes. 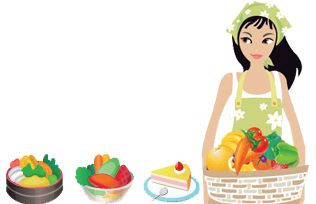 Collection of Pinoy foods and recipes with photos and easy to follow cooking instruction. 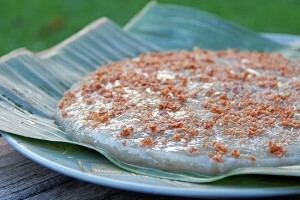 Chicharon or some may spell it as Chicharron, is so popular here in the Philippines. 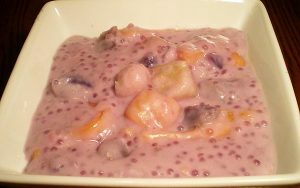 It is one of the many delicious, authentic and traditional specialty and foods of the Filipinos. 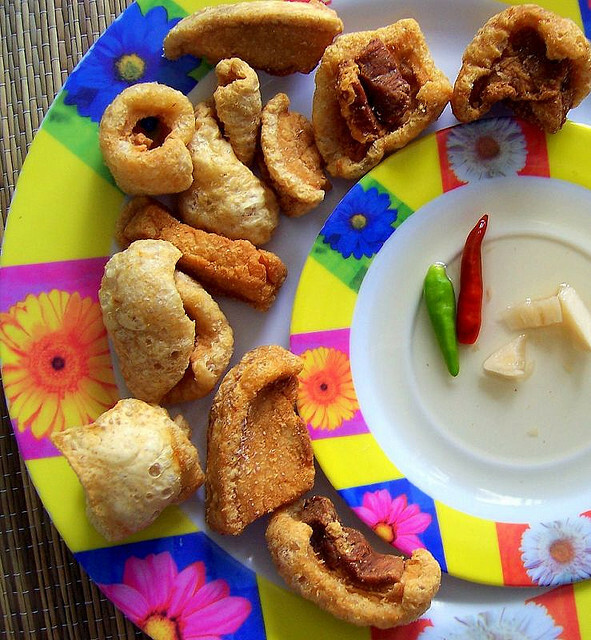 Chicharon or Chicharron, here in the Philippines, is usually eaten by dipping it in vinegar with a little salt, some chopped onions, garlic and crushed chili pepper. And yes, the taste is so heavenly amazing. Chicharrón is a dish made of fried pork rinds. 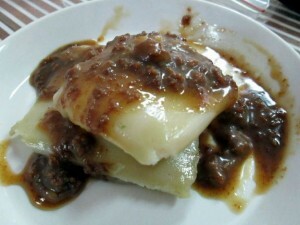 It is sometimes made from chicken, mutton, or beef. Chicharrón is popular in Andalusia, Spain, and in Latin America is part of the traditional cuisines of Argentina, Belize, Bolivia, Brazil, Colombia, Cuba, Dominican Republic, Guatemala, Honduras, Mexico, Nicaragua, Panama, Peru, Philippines, Venezuela, and others. In central Venezuela, chicharrones are commonly sold alongside main highways as snacks. 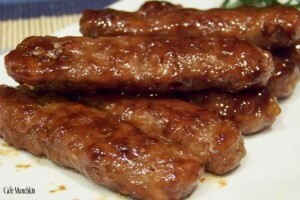 The recipe usually produces crispy sizeable portions of pork skin with the underlying meat. In Peru, chicharrones can be eaten as an appetizer or snack, and the chicken variant can taste like fried chicken found in the United States. Sides include a kind of red onion relish, fried yuca, and other regional variants. Chicharron de Puerco and chicharron de cerdo are distributed by many salty snack companies in Mexico. 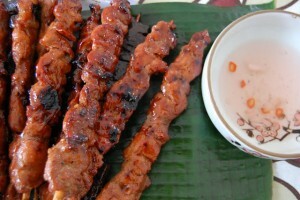 In the Philippines, tsitsaron, as it is spelled in Filipino (chicharon is now an acceptable variant term, a derivative of the Spanish word chicharrón) is usually eaten with vinegar or with bagoong, lechon liver sauce, or pickled papaya called atchara. 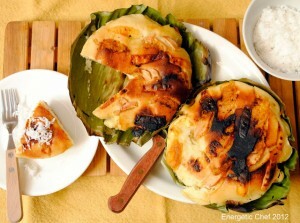 Tsitsarong manok, made from chicken skin, is also popular same as the Chicharong Bulaklak (deep fried pork intestines). In Bolivia, chicharron is made out of pork ribs seasoned with garlic, oregano and lemon. 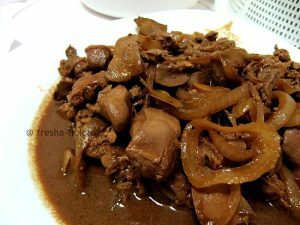 It is boiled then cooked in its own fat, adding beer or chicha to the pot for more flavor. In the Dominican Republic chicharrones, specially chicken chicharrón (also known as pica-pollo), are usually eaten with tostones. The way to prepare it is by washing and drying chicken and cutting it into small pieces, which are seasoned with a mix of lemon juice, soy sauce and salt. In the United States, chicharrones are usually made from pig skin. It is usually sold alone in plastic bags as a snack food item to be eaten on its own. From the above information, it seems like more and more countries are now enjoying and adopting the Chicharon making and eating style of the Pinoys. 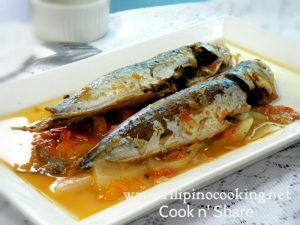 FilipinoFoodsRecipes.Com does not claim rights for all of the materials posted on this blog, unless otherwise stated. 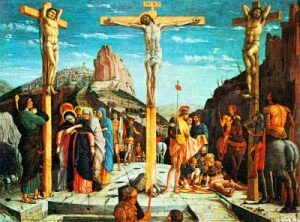 If you are the legal owner of the content and against its placing on this website, please contact us and it will be removed promptly.